Air Xchange Duct Cleaning is the Des Moines area’s first choice when it comes to professional air duct cleaning services for residential and commercial clients. Locally based and family owned and operated, we put our customers first and aim to offer unparalleled service every time. We are the company your friends use! When it comes to your home or business, air quality is one thing you don’t want to ignore or compromise. 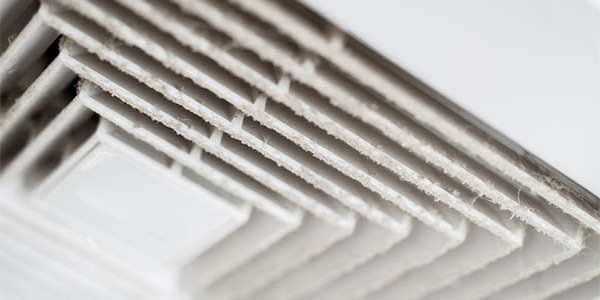 Poor air quality due to the buildup of contaminants in the air ducts and ductwork can be a source of illness and discomfort, as well as contribute to an overall lack of cleanliness. If your home or business is suffering from an excess of dirt, pollen, smoke or pet hair, it’s time to give Air Xchange Duct Cleaning a call. We offer air duct cleaning in Des Moines, IA for both residential and commercial properties, with Saturday appointments available for our customers’ convenience. We offer high quality residential and commercial air duct cleaning services. We’ve been a local, family-owned and operated business since 2001. We pride ourselves on offering professional and friendly customer service. Our services can help improve the indoor air quality of your home or business. Our rates are competitive and transparent.